Kulfi Kumar Bajewala latest written episode Tevar gets arrested by police. Kulfi Kumar Bajewala written update episode 26th November 2018 episode begins with Sikander asking Amyra to feel jealous of Kulfi ever. 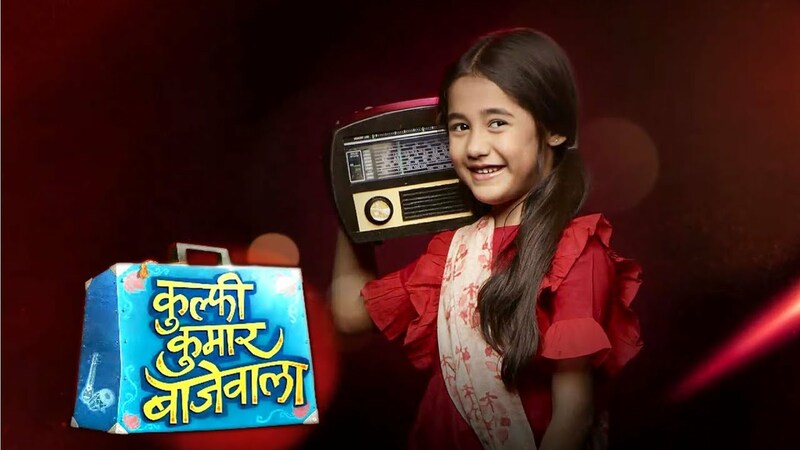 The Kulfi Kumar Bajewala is the serial which was the favourite one serial. The episode gave high volt drama. In the Tv serial Kulfi Kumar Bajewala, we see high drama in daily. Amyra refuses to promise. Sikander and Bebe both from there. Lovely praises Amyra and said she did a good job. Kulfi tries to sort out the differences between Sikander and Tevar. She requests the hotel manager to let her make a call to Sikander but the manager refuses to say she first needs to pay for it. Sikander gets to know about Masterji, he refuses to meet him and Lovely gets very angry seeing this. Meanwhile, Tevar goes to meet DK and comforts him for giving his a beautiful song to Sikander. He also questions to him if Sikander knew that it was his song. DK manipulates him and made him believe that Sikander knew everything but he still goes ahead to sing the song as he wanted to make a successful comeback. Sikander meets Master, asks him about Kulfi and Tevar. He shouts at the latter to leave them alone. He accuses Sikander of destroying him and cheating Tevar by signing his song. Sikander is left stunned after knowing this. Lovely thanks her father for destroying to Tevar and they plan to celebrate. Sikander overhears their talk and then claps. Lovely gets shocked to see him. Sikander has a major showdown with Lovely’s father that is tony. He blames Tony for destroying Tevar, Lovely, Nimrat and his life. He asks Tony that to leave from his house. After Tony leaves, Sikander and Lovely fights as Amyra watches them. Tevar reaches the lodge again when he gets into a fight with the hotel manager after he is unable to find Kulfi. he beats him up very badly and the hotel staff calls the cops. Upcoming Episode of Kulfi Kumar Bajewala: Inspector tells Kulfi that Tevar has to stay in jail for two days.